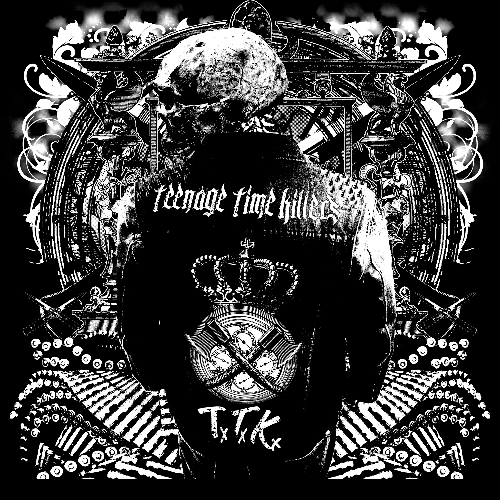 Teenage Time Killers, a punk/metal supergroup, released a new song called “Hung Out To Dry.” The track features Randy Blythe of Lamb of God and is part of the group’s debut album to be released this summer. All instrumental tracks on Greatest Hits Vol. 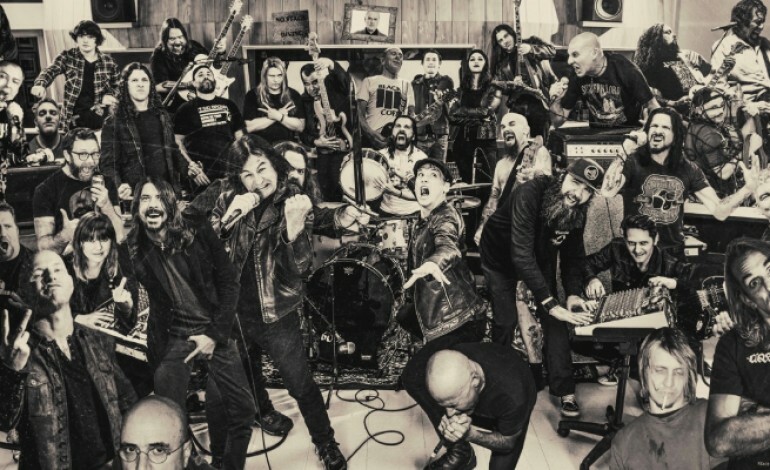 1 were recorded at Dave Grohl’s 606 Studios. The album will be released July 31st.